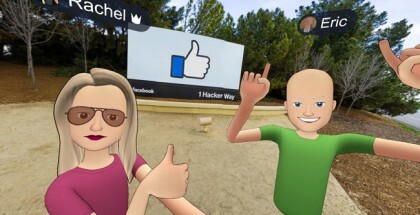 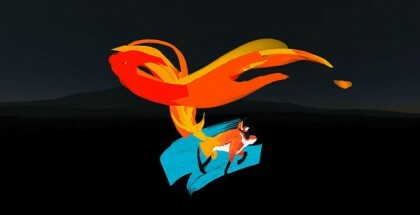 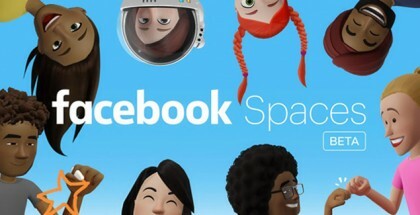 Oculus-parent company Facebook has announced that the avatar system in its social VR application, Facebook Spaces, is getting some big new changes that will allow users to have more expressive and customizable options than ever before. 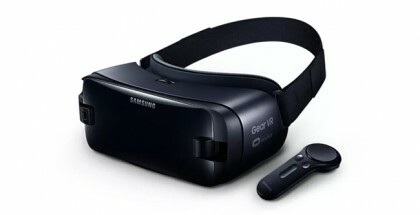 Samsung has revealed that a new iteration of its Oculus-powered Gear VR headset is on the way to launch alongside its latest flagship smartphone, the Galaxy Note 8. 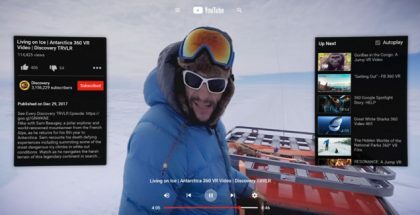 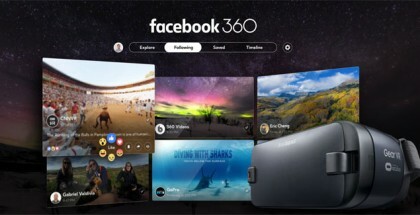 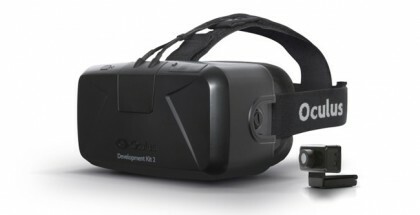 Oculus’ parent-company Facebook has announced several new features to its live-streaming platform in an effort to improve the experience of watching and making Live 360 video content. 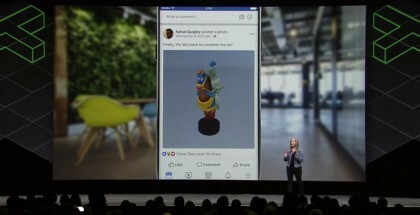 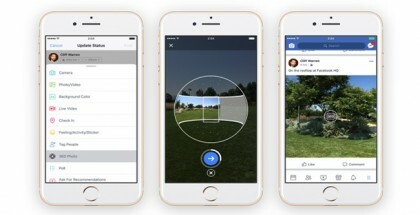 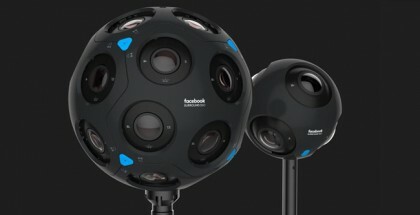 On Wednesday, during the annual F8 developer conference, Facebook announced the second generation of its Surround 360 video camera design—the x24 and x6 camera models as an upgrade to the one the company debuted last year.